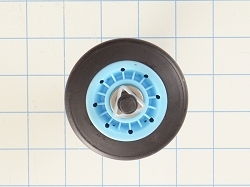 The dryer roller 12001541 is used on Maytag and some Whirlpool gas and electric dryers. 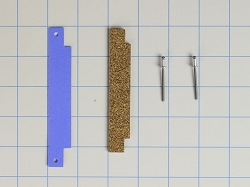 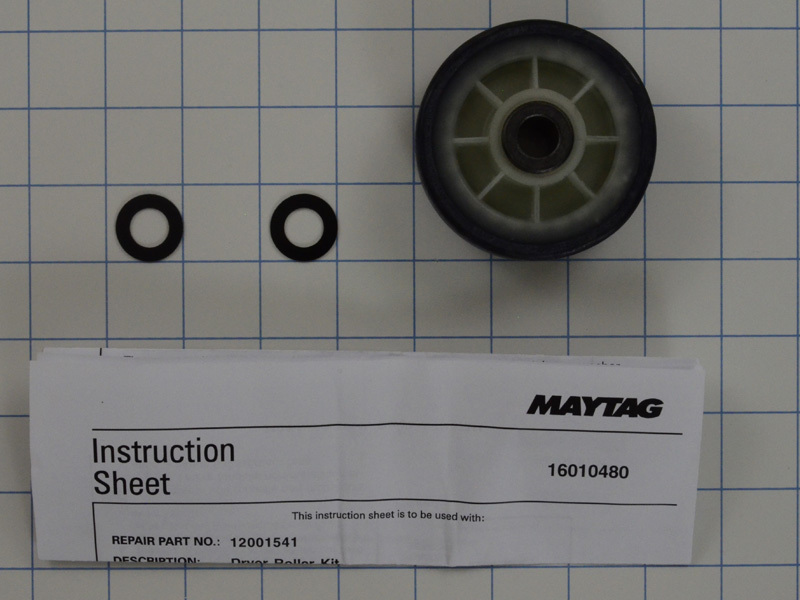 This dryer roller kit 12001541 contains 1 roller and two bearings. 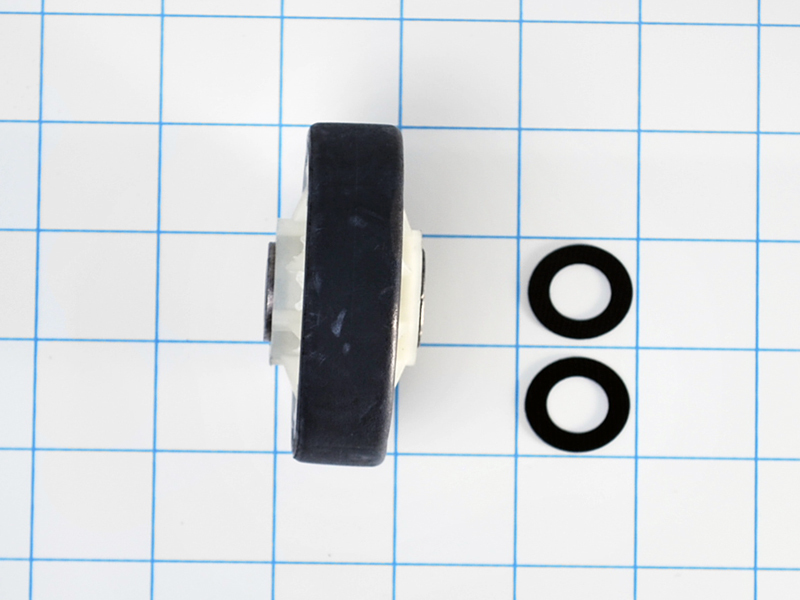 You may need to replace the rollers on your dryer if the drum inside of the dryer is not rotating properly, or not at all. 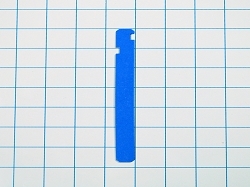 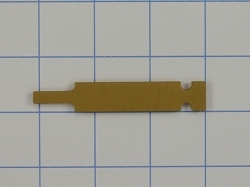 This part 12001541 replaces 3-3373, 303373, 400518, AH1570070, DE693, EA1570070, K35-248, PS1570070, W10116741, Y303373, and many more.